Located at the confluence of the cold, fresh Labrador Current coming from the north and the warm, saline Gulf Stream coming from the south, Newfoundland is one of the most exciting places in the world for the study of oceanography. It is located at a pivotal point in the world climate system, one of the most important regions for the exchange of heat between the tropical and polar regions. Newfoundland has a growing offshore oil industry operating in a region known for severe storms and frequented by icebergs. The once great Grand Banks fishery is now in a state of collapse. All of these factors make the understanding of the oceans around Newfoundland a matter of great economic and social importance. 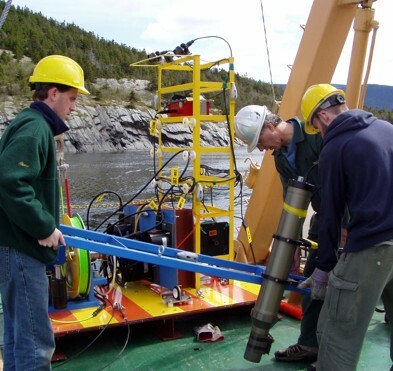 Ocean science studies have become a focus of research at Memorial University, have grown substantially, and activities now encompass studies in experimental laboratory fluid dynamics, glacial icesheet dynamics, acoustic methods, instrument development and deployment, and global climate modeling, to name just a few. The group offers programs leading to the M.Sc. and PhD degrees. This broad area of research involves the use of ultrasound and infrasound, as well as ambient sound, to study diverse physical and ecological aspects of the oceans. Specific areas of interest would include doppler current profiling (Zedel, deYoung), ocean acoustics, (Zedel), and fisheries acoustics (Zedel). Much can be learned of physical processes in the ocean through laboratory experiments at smaller scales. 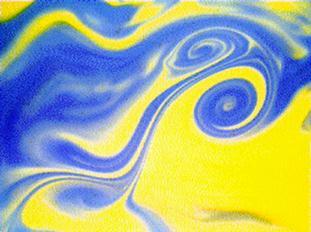 Examples of this are experimental studies of oceanic and atmospheric fluid dynamics in static and rotating frames (Afanassiev), and internal waves and other stratified flows (Munroe). 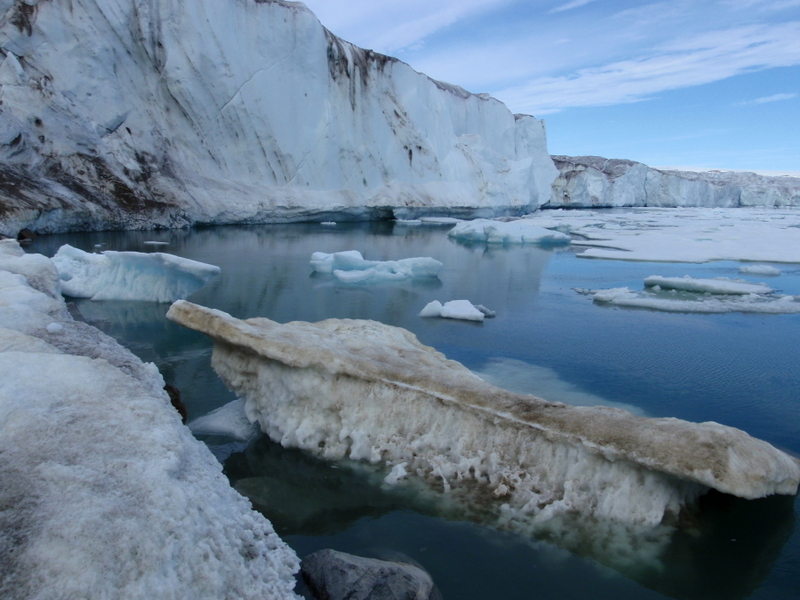 A glacial dynamics group exists within Physical Oceanography, wherein the comprehensive modeling of the interaction of ice sheets with the rest of the Earth System is a focus of study (Tarasov). Calibration of deglacial models for the world's ice sheets, downscaling of climate (with Demirov), Earth Systems model calibration, impact of basal hydrology on Greenland ice sheet evolution, and subglacial sediment production and transport, are current topics. As with other areas of Physics, computational modeling of complex systems is a ubiquitous part of Physical Oceanography, and is applied to practically all areas of the discipline within the Oceanography Group. This includes not only calculations performed to augment field observations or laboratory experiments, but direct numerical simulations of geophysical flows (Afanassiev), modeling in ocean ecology (deYoung), data assimilation (Demirov), climate dynamics (Demirov, deYoung, Tarasov), and internal waves and mixing (Munroe). To support this, copious use is made of ACEnet, as well as extensive local deployments of multi-core workstations and two Beowulf compute clusters. The group has its own systems administrator (Stevenson). The Physical Oceanography group maintains a wide range of equipment for field and laboratory studies. Field equipment includes several Teledyne Webb Slocum gliders, a Chelsea Nu-Shuttle towed body, Aanderaa and InterOcean S4 current meters, and several RDI Instruments ADCPs and EG&G acoustics releases. The group has several CTDs and temperature probes, a Rockland turbulence shear probe, many Vemco temperature probes, a BioSonics multi-frequency scientific echosounder, water level recorders, weather stations, and much other scientific equipment to support field oceanographic cruises. In the laboratory, the group has calibration facilities for the ocean instrumentation, a rotating tank and computer imaging facility and several large tanks and imaging systems for studying internal waves. 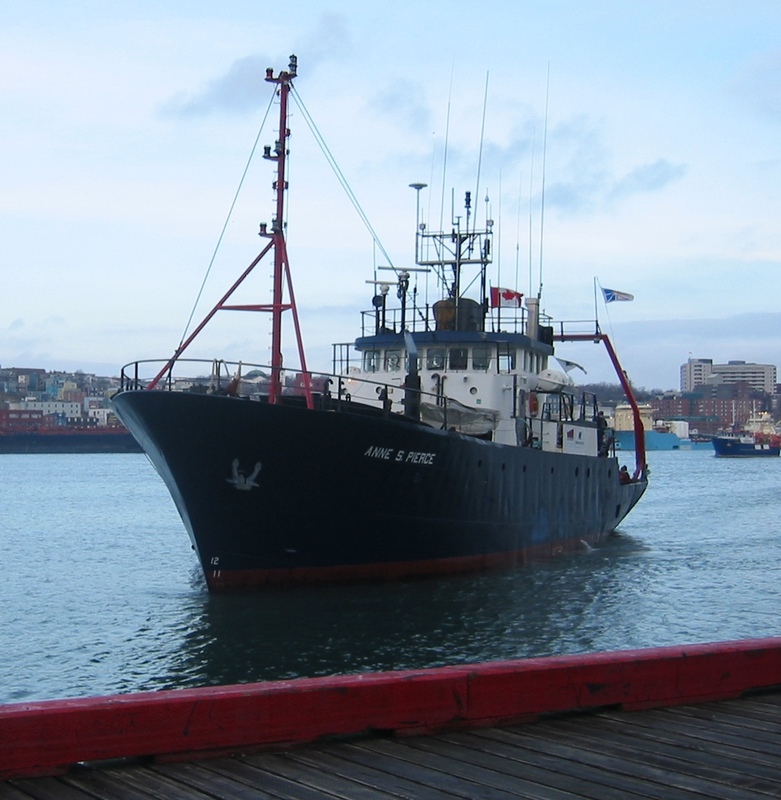 The group, through the University, operates a vessel for field work, the MV Anne S. Pierce. Indispensible in-house support of these efforts is facilitated by dedicated staff (Downey). 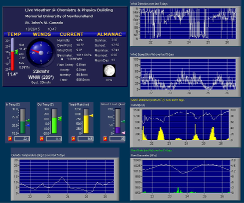 The group also operates a weather station on the roof of the Chemistry- Physics building, which has a webpage that is also displayed in the campus Science building, and the GeoCentre on Signal Hill. Data is continually logged and accessible for research (Downey). Copyright © 2016 Memorial University of Newfoundland. Newfoundland and Labrador, Canada.